Polo has long been the label of choice for discerning men and women whose lifestyles reflect the blend of classic Ivy League prep and downtown contemporary flash that is the hallmark of Polo's philosophy. Polo prides itself on using only highest quality materials to create its timeless and sophisticated designs. Polo's clean and fashionably uncomplicated styles have made Polo eyeglasses and sunglasses the perfect accessories to the modern preppy lifestyle. Due to manufacturer's restrictions, Polo products cannot be shipped to Australia. Polo PH4133 is a Full Rim frame for Men, which is made of Propionate. 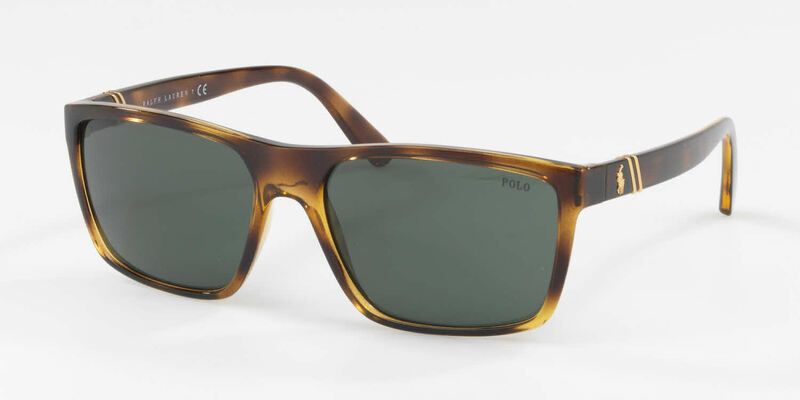 The Polo PH4133 Sunglasses feature the following logo: Polo Horse on temple. Polo PH4133 Sunglasses come with a cleaning cloth and protective carrying case.